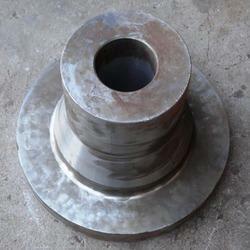 Leading Manufacturer of ms casting parts and mild steel castings from Rajkot. 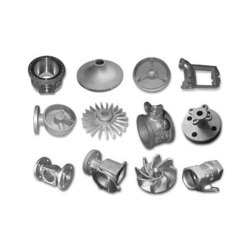 With the assistance of our team of adroit professionals, we have become one of the remarkable manufacturers and suppliers offering a qualitative array of MS Casting Parts. These offered parts are manufactured using the topmost quality material and pioneered technology at our premises with the trained professionals. We are best manufacturing group and pioneering organization having in-house advanced technologies with the latest technical know-how to develop and manufacture of various Mild Steel Castings components with highest quality, functionality, and cost-effectiveness. Looking for MS Casting Parts ? Plot No. G-2091, Opposite Fishfa Rubber, Behind Kadvani Forging Kishan Gate, Metoda, G. I. D. C.